We are offering Air Imports Services. As we have our strong network across India, China, Japan, Singapore, Australia and across the globe that help us to provide quality Air Imports Services to all importers in India. 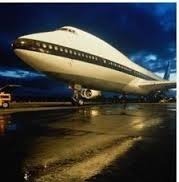 We offer Air Import Service at very reasonable prices. As a major player in the market we have been able to develop strategic alliances with various major airlines, helping us in providing excellent and valuable Air Import Services to our various customers across the country. 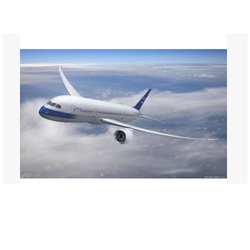 We are one of the well known service providers of air import. Our services are highly reliable and flexible, fulfilling all the demands of clients. We have a wide network across the boundaries to provide innovative solutions to our eminent clients. We also assure that the product will reach clients on time and that too in good condition. ASL offers an attractive package of freight management services customized to meet your every need from planning stage through cargo movement and delivery to ultimate destination, economically and safely.